March 4, 2019 (Phys.org) -- Scientists love a good mystery. But it's more fun when the future of humanity isn't at stake. 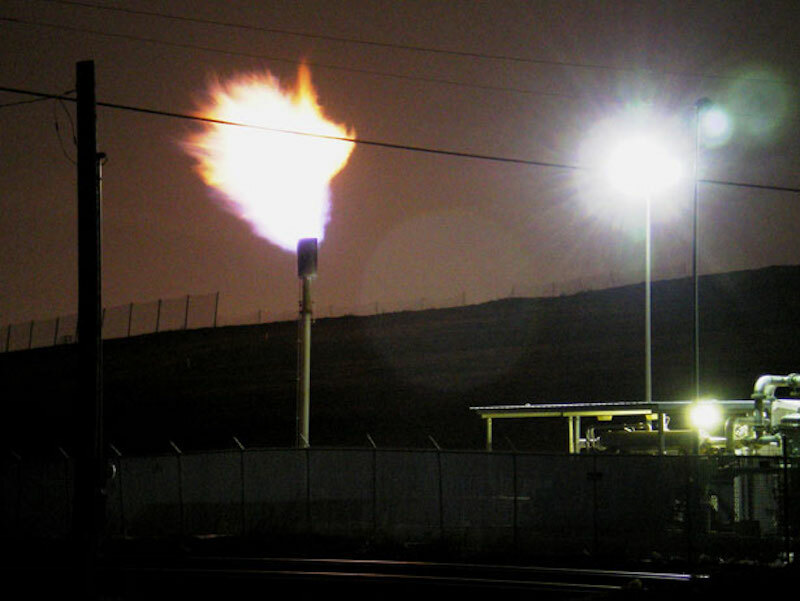 This enigma involves methane, a potent greenhouse gas. Twenty years ago, the level of methane in the atmosphere stopped increasing, giving humanity a bit of a break when it came to slowing climate change. But the concentration started rising again in 2007 -- and it's been picking up the pace over the last four years, according to new research. Scientists haven't figured out the cause, but they say one thing is clear: This surge could imperil the Paris climate accord. That's because many scenarios for meeting its goals assumed that methane would be falling by now, buying time to tackle the long-term challenge of reducing carbon dioxide emissions. "I don't want to run around and cry wolf all the time, but it is something that is very, very worrying," said Euan Nisbet, an earth scientist at Royal Holloway, University of London, and lead author of a recent study reporting that the growth of atmospheric methane is accelerating.